Ida Elina is a singer-songwriter, one of the leading kantele performers in Finland and a groundbreaking artist. Her unique style developed after seeing some virtuoso slap guitar playing on Youtube and now she is being the first ever popkanteleplayer in the world. In her concerts the audience will experience the versatility of just one instrument and voice – how the old ancient folk tunes, classical music and pop music of today go hand in hand – and be inspired by her story to live a fearless life. Ida Elina received the Kantele of the Year -award in 2015. The award is an annual award to recognize significance in kantele achievements as assessed by the Kantele Organization in Finland. Ida Elina is also the winner of the I International Kantele Competitions in 2011. 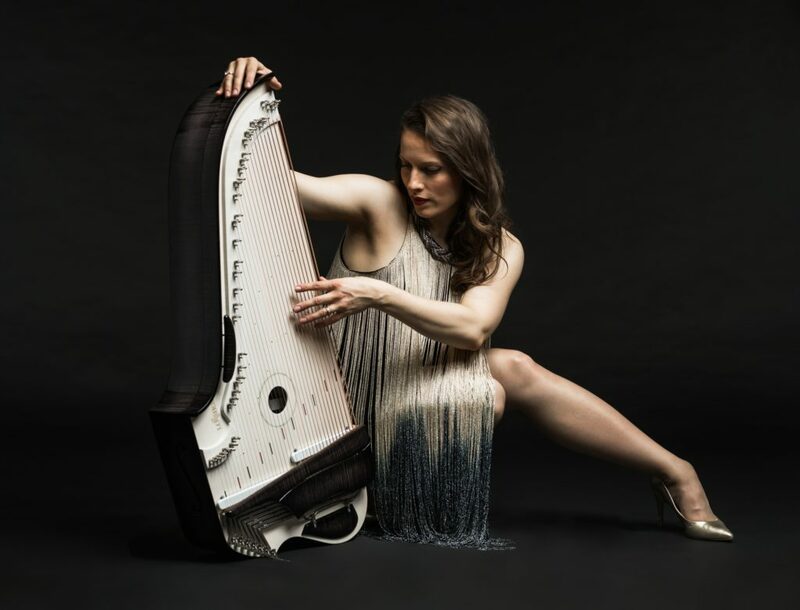 Ida Elina has performed in Finland, Sweden, Norway, Japan and Germany with her instrument and will be touring in Sweden, USA and China by the end of the year 2017. Since 2016 Ida Elina has also been collaborating with Konserttikeskus (Concert Centre Finland), whose aim is to arrange tours of high-quality concert programs in a wide variety all over Finland, mainly in public schools and kindergartens. Konserttikeskus is funded by the Finnish Ministry of Education and the Finnish Music Foundation (MES).